Fisheries and Climate Change: What's Going On in New England? From cod to lobster, it’s no secret that New England’s fisheries are suffering at the hands of rising water temperatures and ecological shifts related to climate change. But, sometimes, it smacks you in the face. Climate change and fisheries with Andrew Pershing on Living Lab Radio. 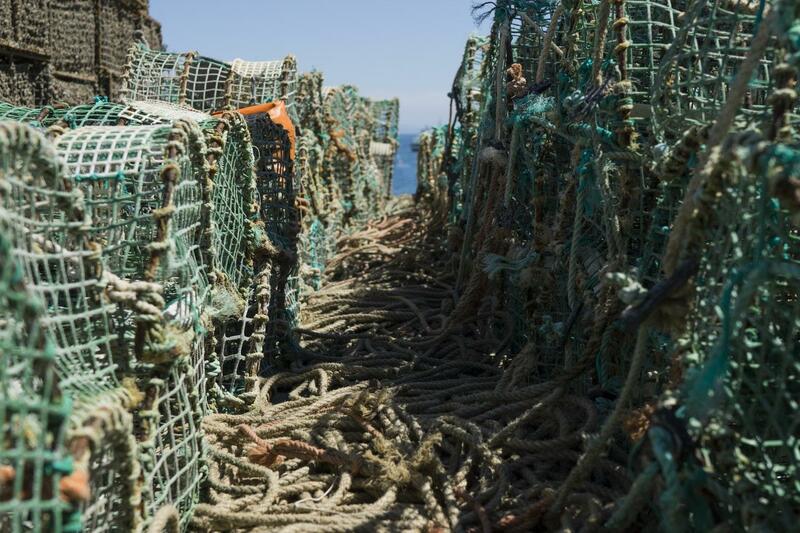 This past week alone, a new assessment found no improvement in the Gulf of Maine shrimp fishery, which has been closed for five years. And another study linked rising water temperatures to the spread of a shell disease that has hit lobsters in southern New England hard in recent years. Andrew Pershing, the chief scientific officer for Gulf of Maine Research Institute shared his thoughts on what’s happening in the New England fisheries, and while it’s not great, it's not all bad news. “You have to really put lobster in Maine and New Hampshire and north-of-Cape-Cod in the winner category, where the warming over the last 30 years has been a real boon to that population and it's helped them achieve the record catches that people in Maine have had over the last three or four years,” Pershing said. But in southern New England, those warming waters have been the cause of a decline. They’re essentially making it too hot for baby lobsters to thrive, and now it also seems to be contributing to the spread of a lobster shell disease. 2012 stands out as the year that the fishing community started to see real change in the temperature of the water, and a dire assessments of the cod population. Cod were already overfished when scientists started to see them hit by by warming waters, which makes managing that stock challenging. 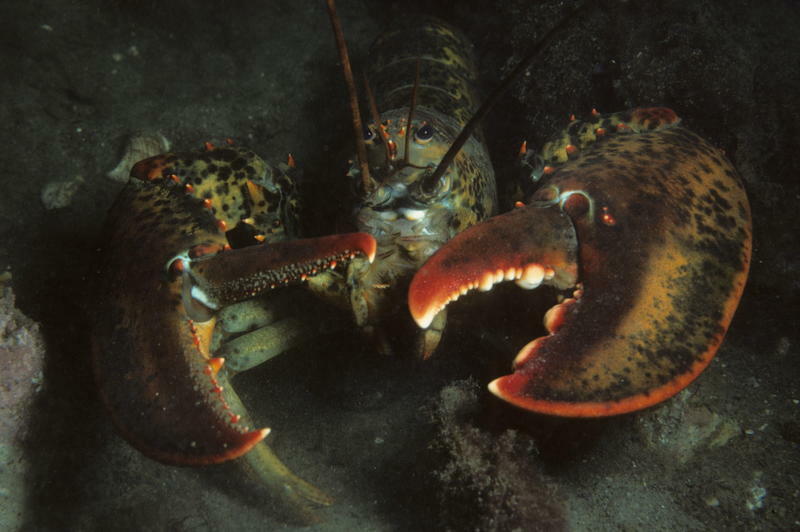 Fortunately for lobsters, a strong conservation program was put in generations ago. “We had record temperatures basically every day in the Gulf of Maine during 2012. And we've been over a degree Celsius above average every year since 2012,” Pershing said. As far as why it’s happening, Pershing believes that a picture is starting to emerge. As you warm up the climate over the North Atlantic, you put a little extra freshwater in, mostly due to melting around Greenland, and that disrupts the circulation of the North Atlantic. One of the consequences is that the left side of the Atlantic and the right side north of Norway warm up at a much higher rate. Organizations have been trying to manage the situation. The Atlantic States Marine Fisheries Commission, an organization that regulates much of the state by state fisheries, has made somewhat progressive moves regarding adjusting how quotas are allocated among the different states. 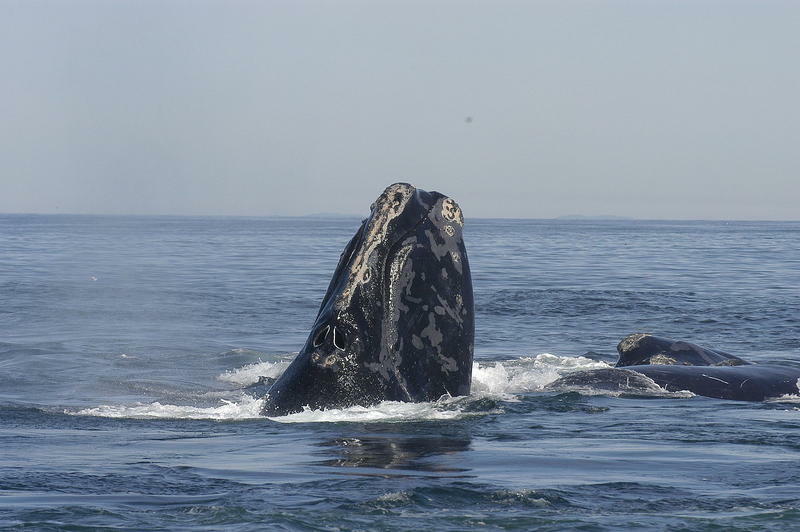 They’ve recognized that some of the species that used to be in the south are now off of the coast of Rhode Island and Massachusetts. It's just one of the ways that fishery scientists have been trying to stay on top of climate change. As the trend of warming water continues, so does the fisheries ability to manage it. A workshop in Woods Hole on February 1st brought together an unusual combination of scientists, engineers, fishermen, and government regulators to talk about an even more unusual idea: catching lobsters with no rope connecting the traps at the bottom with a buoy at the surface. 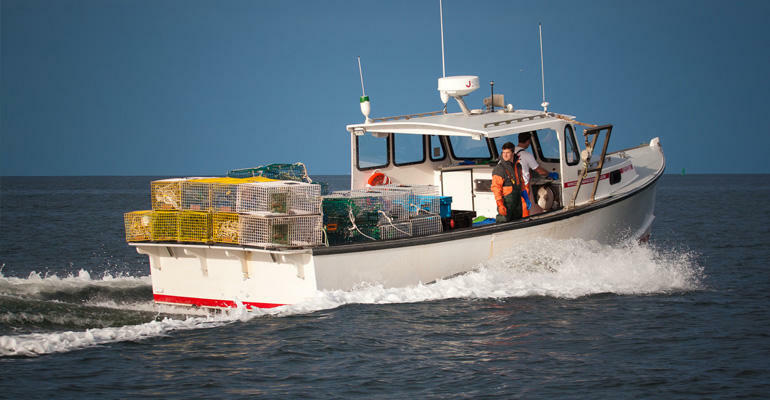 It’s no secret that the lobster fishery in southern New England is in trouble. The population has declined by almost eighty percent in the past few decades. In contrast, lobsters in the Gulf of Maine have exploded and the fishery has seen record landings. So, what gives? Right now, fewer than one in five ground fishing trips in New England is monitored by an independent observer. Fishermen say it’s too expensive, and unfair to ask them to pay the cost. 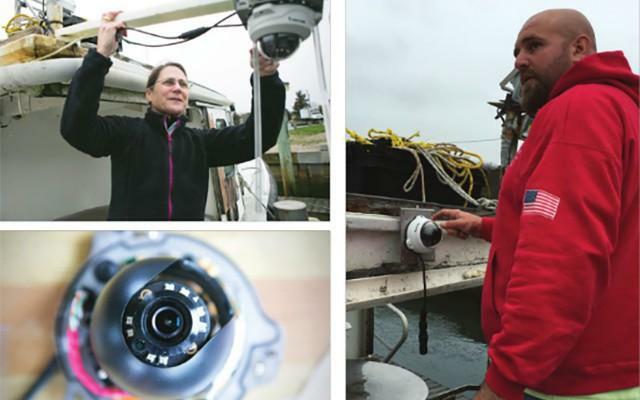 The Nature Conservancy is experimenting with an alternative: video monitoring systems, and computer algorithms that could identify fish being caught and thrown overboard on every trip. When it comes to the iconic fisheries of New England, lobster is a close second only to cod. But lobsters are not faring well in the waters off southern New England. In fact, on a ten-point scale, lobster biologist Kari Lavalli of Boston University puts the population at a three. Beth Casoni, Executive Director of the Massachusetts Lobstermen's Association, says lobsters south and west of Cape Cod have faced “a multitude of stressors.” Lavalli agrees, but points the finger primarily at climate change. Both say this is definitely not the fault of those who catch and eat lobsters.